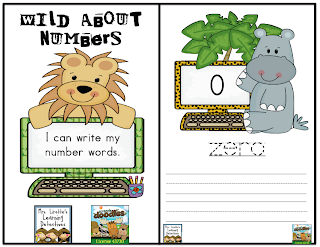 Classroom Freebies Too: It's a Jungle During Math Time! It's a Jungle During Math Time! 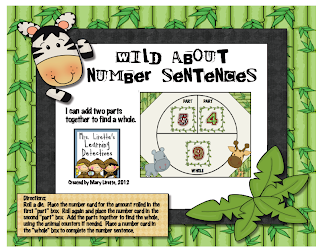 Come grab your free jungle-themed math games and let your kiddos go WILD over numbers and number sentences!